Buster and Stanley have been with our branch for a while undergoing treatments for skin, teeth, ear infections and corneal scaring. These have all been treated and these lovely guys are ready for rehoming. They have been with a fosterer throughout their treatments and have been the perfect house guests. 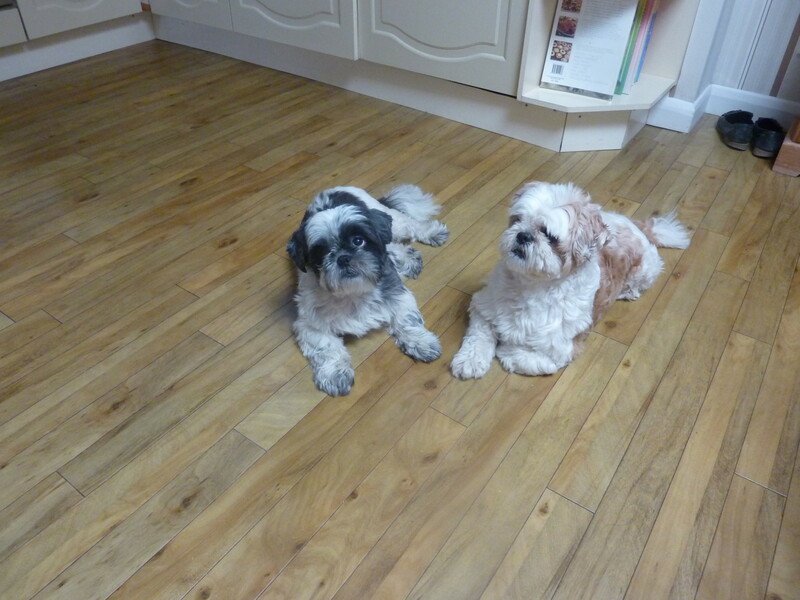 They are very much a couple and we would love for them to be rehomed together. They adore children and adults alike. 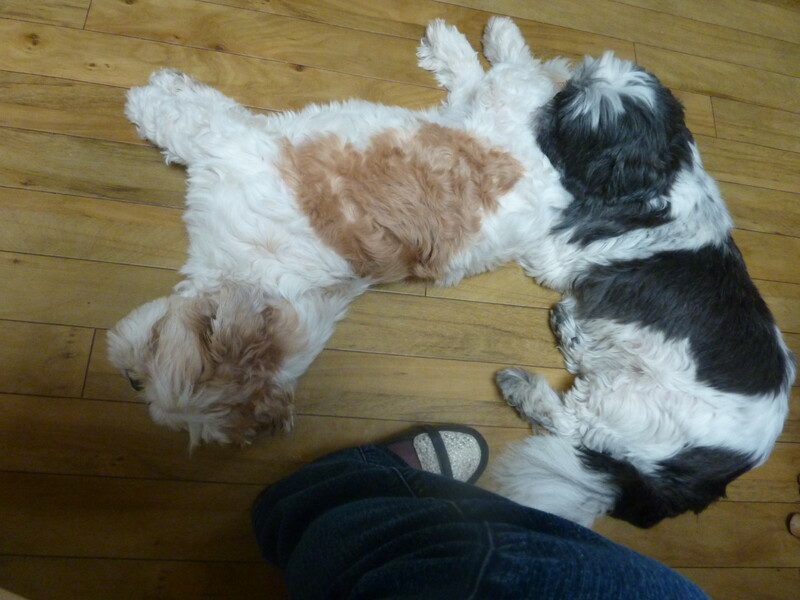 Both have been neutered, microchipped, fully vaccinated and are up to date with their flea and worming treatments. 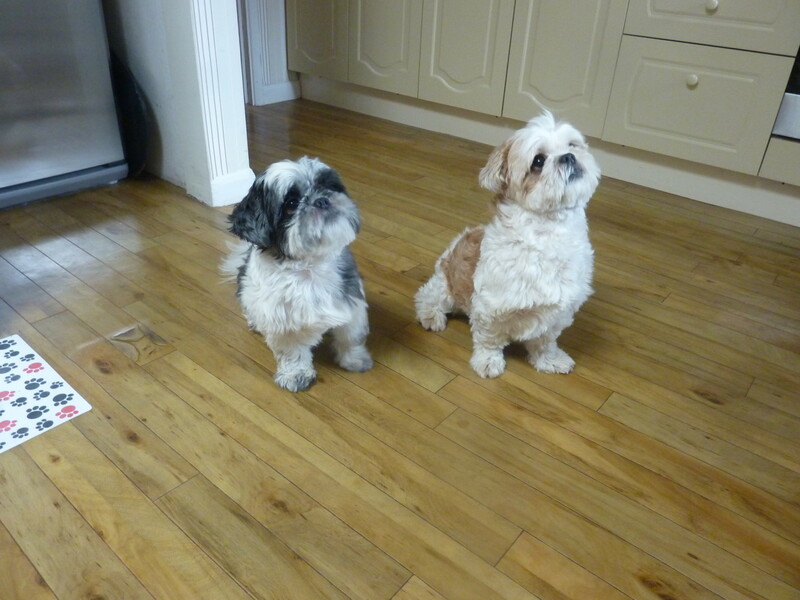 If you would like to meet Buster and Stanley please give us a call.